If you are in the UK, please click here to enter the book giveaway on Goodreads. By the way, this is a useful site to engage with if you read books. The more of us preachers who get on there, the more we can benefit from each other’s mini-reviews, ratings, etc. 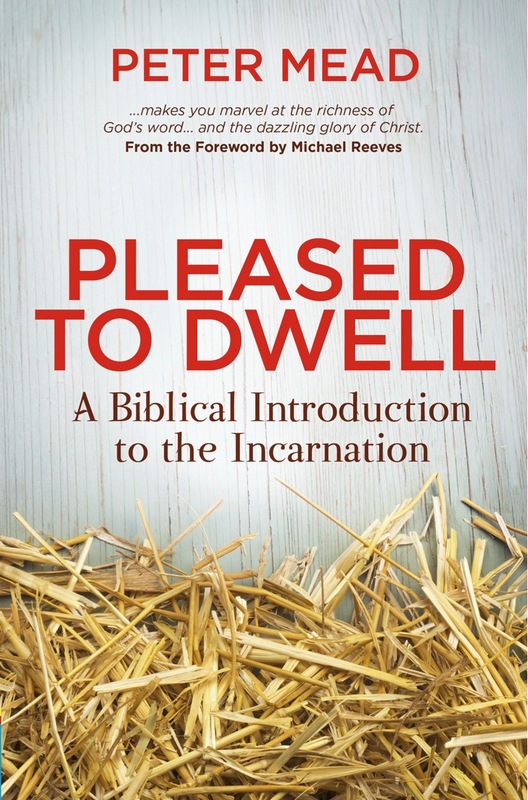 If you are in North America, there will be a book giveaway closer to the release date of Pleased to Dwell (slightly later than UK release date).